Skincare products: These include (a) Sunscreen with SPF 50 or above, (b) SPF-enriched moisturizer (c) Body lotion (d) Lip balm with SPF 15 or above (e) Toner/ face mist (f) Hand and nail cream (g) Blotting papers (h) Face wash. Makeup products: I prefer less makeup while heading out for a beach day out but for night parties we need to put on a little makeup. So I usually carry these items- (a) BB cream/ foundation (b) Face powder SPF-enhanced (c) Lipsticks (d) Makeup remover (e) Waterproof Eyeliner (f) Waterproof Mascara (g) Kajal. I would also suggest bringing in your favorite lip gloss & eye shadows. Hair-care Products: Most essential items include (a) Deep nourishing shampoo (b) Deep nourishing conditioners (c) Leave-in serum (d) Dry shampoo and (e) Swim cap. 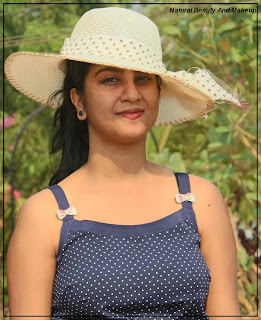 Hats: We love beautiful floppy hats, don't we? Apart from adding beauty, hat also protects our face and hair from sun damage. You can carry scarves also; they too serve as a protective agent. 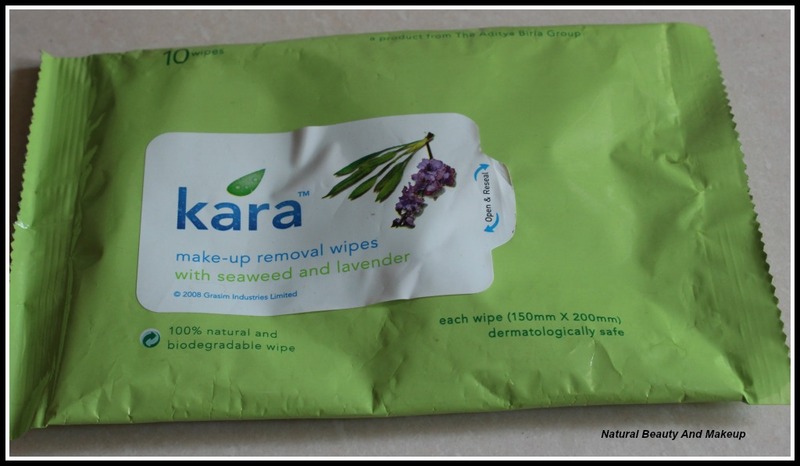 Wet Wipes: Another important item to be included here. Yes, Wet tissues help wipe all the dirt, sweat or literally anything in a jiffy off the face. I found them really helpful, so thought to mention here. 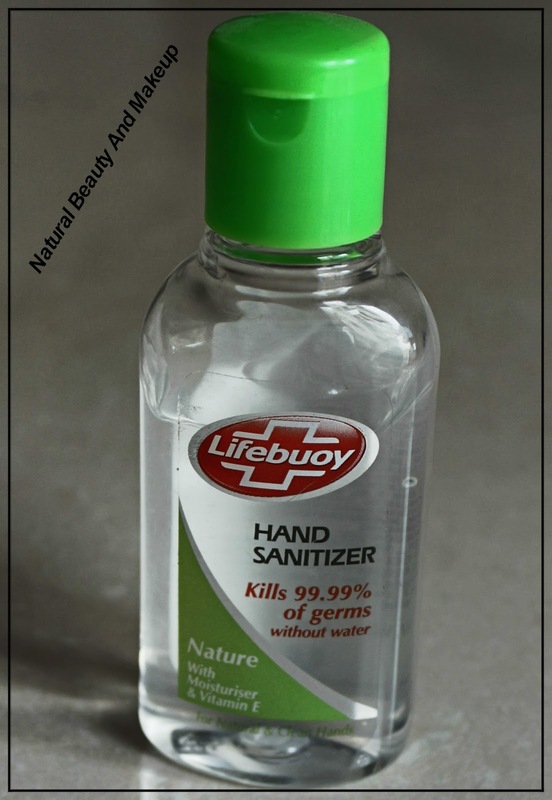 Hand Sanitizer: If you are like me, a hygiene freak, then this is a must-have in your travel kitty. I always carry hand sanitizer with me to wash my hands before touching my skin or food items when I am roaming around. So, I would recommend everyone to make this item your travel companion. Aloe-Vera Gel: I can’t thank enough of this beauty. I would recommend everyone to bring in this super power natural beauty gel. It helps to tame the skin irritation, soothes the heat rashes as well as prevents sun damage. I vow to it! 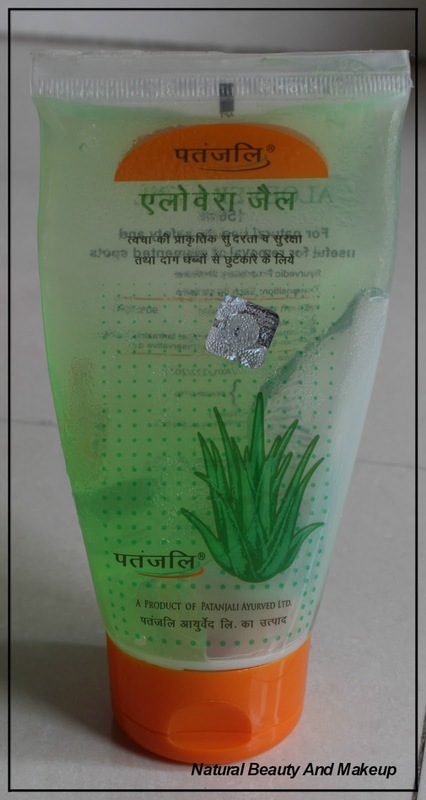 Keep aloe-vera gel in the refrigerator and slather on your skin once you come back or you can also apply this to get instant relief from sunburn. You would surely feel the difference, trust me. 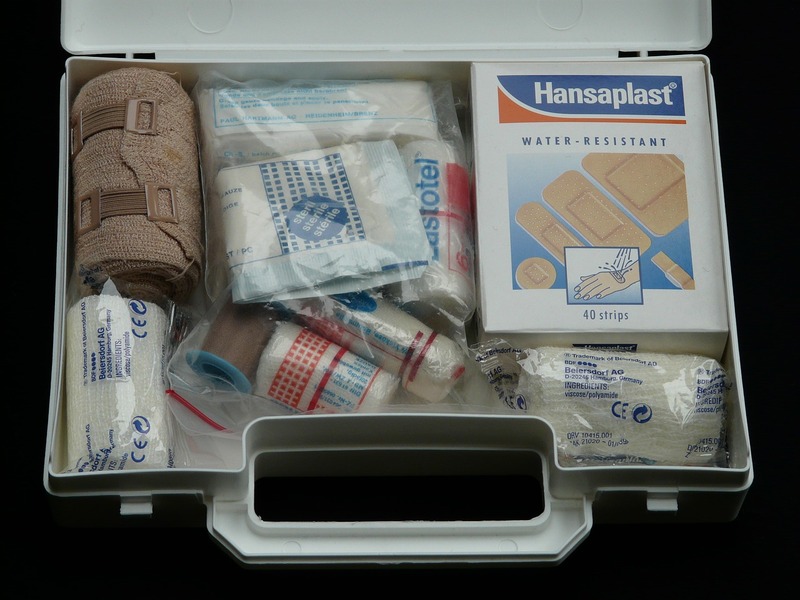 First Aid Kit: Which includes (a) Bandage (b) Pain relief gel (c) prescribed medicines. Other Essentials: In addition to these, my beach bag contains (a) few zip lock bags to prevent phones and other electronic devices from water damage (b) books to read (c) Torch for late night walk along the beach (in case your phone does not have this feature) (d) Water bottles (e) Pen and notebook (f) Wide toothed comb (g) Fragrance (h) Headphones (i) Mint (j) Travel tickets and ID cards. 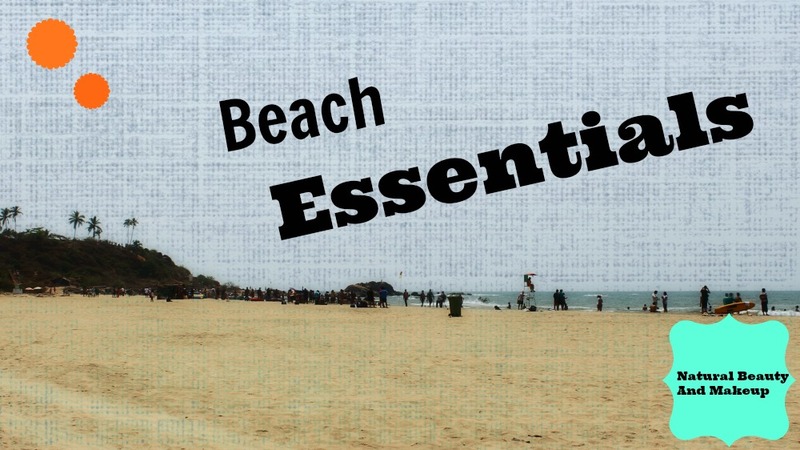 I hope, I have mentioned about all the essential things for a beach vacay. 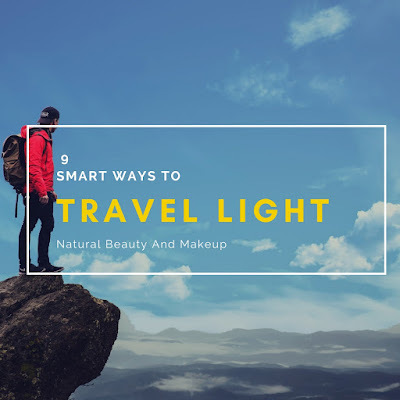 If I have missed something, please let me know in the comment section below, so that I can include that in my travel must-have list. Hope, you would find this post helpful. Anamika I was in Goa in march and inspite of applying tons of sunscreen I tanned so bad that it was hard for m me to see myself with that complexion.You really need to carry all those beach essentials that you have mentioned in the posr.Great compilation dear. 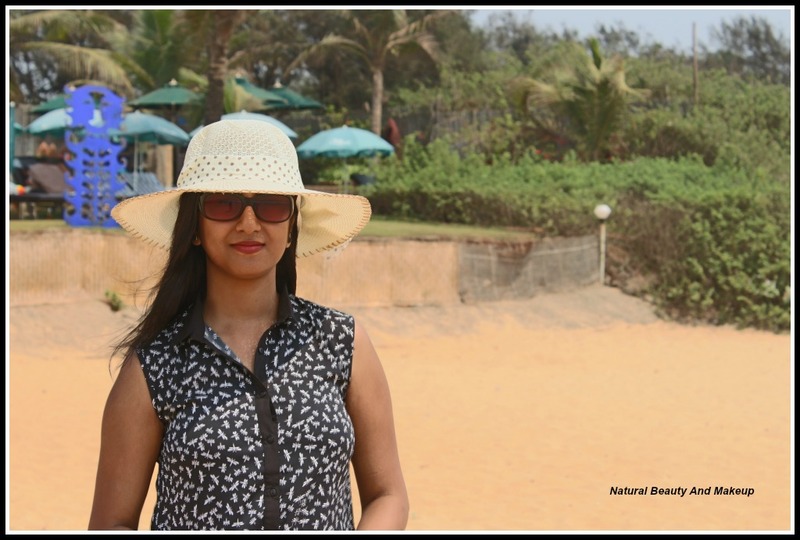 Lovely post :) you jotted some really great essentials :)!! Such a detailed post Anamika. I always end up forgetting my lipbalm with SPF and come back with badly burnt lips. I will bookmark this page & pack next time..
Great post. 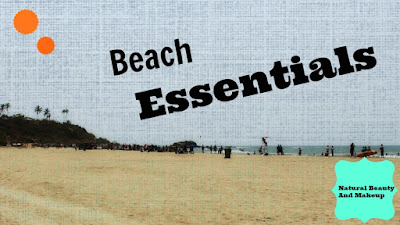 You have mentioned everything that is needed for a beach vacation. Anamika, this list is great! It covers literally all the essentials. I also, usually always keep beach wear sandals as walking on the sand with regular shoes is a nightmare! And bare-foot is sometimes too hot to bear! I love this post.. you have covered all essentials.. your pics are awesome..
That is some list girl. Actually reminded me to include some in my list :) Thanks!